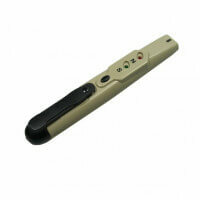 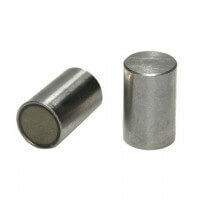 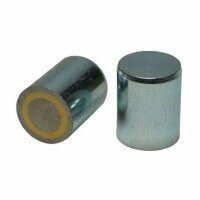 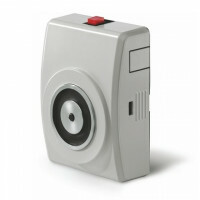 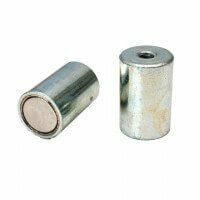 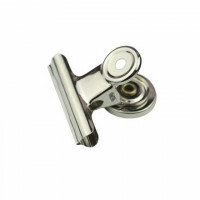 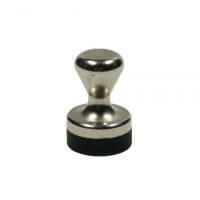 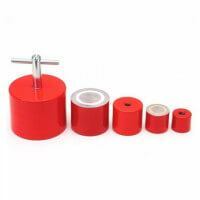 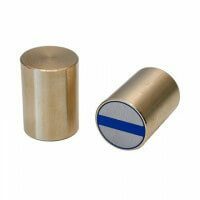 Excello bar magnet produced with strong neodymium magnet that is enclosed in the brass body. 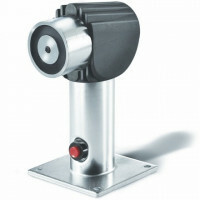 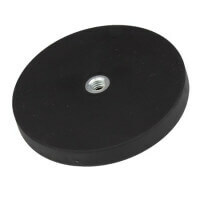 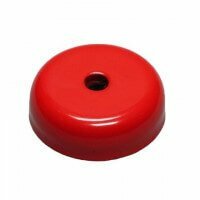 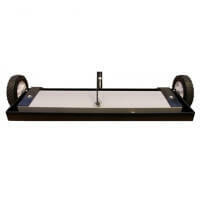 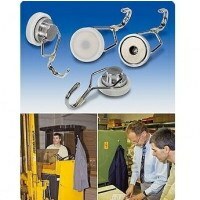 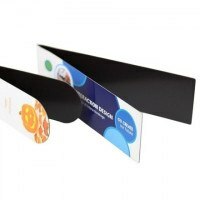 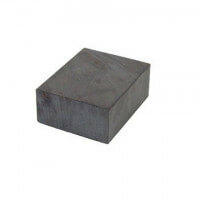 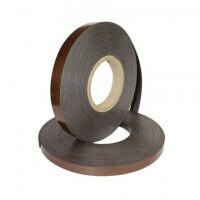 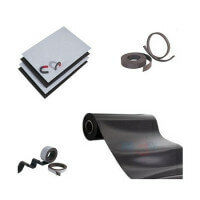 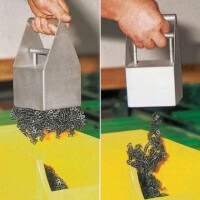 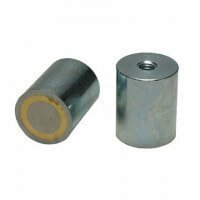 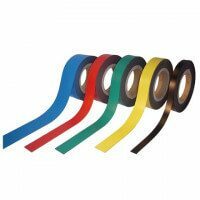 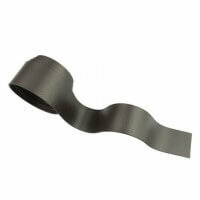 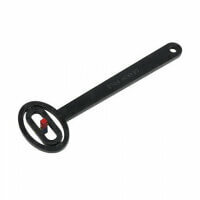 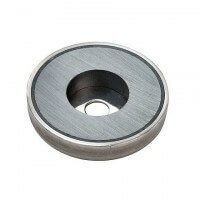 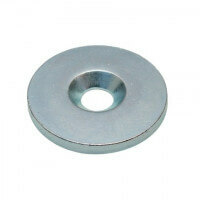 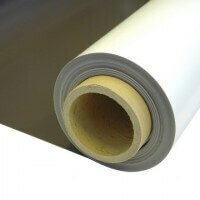 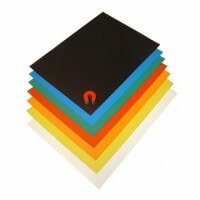 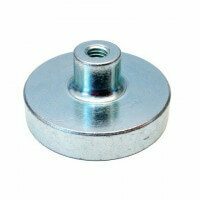 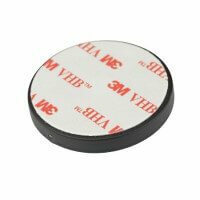 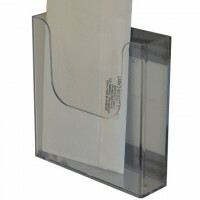 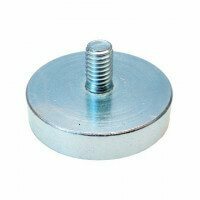 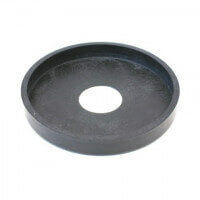 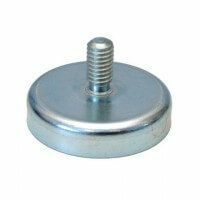 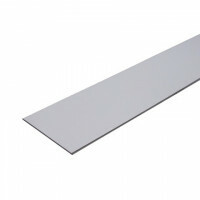 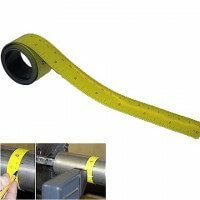 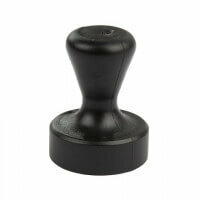 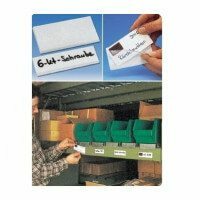 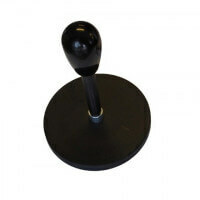 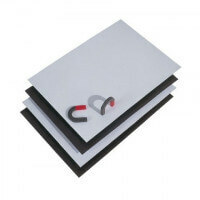 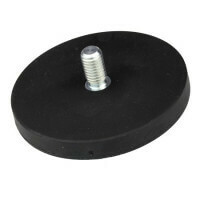 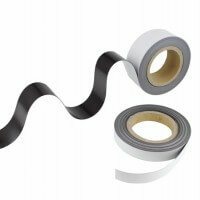 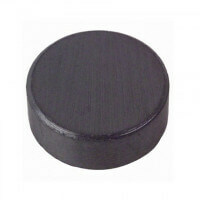 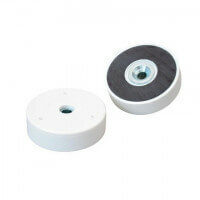 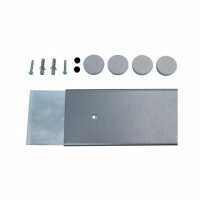 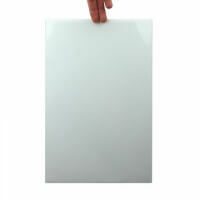 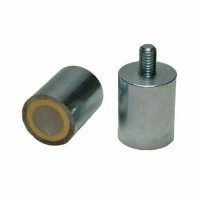 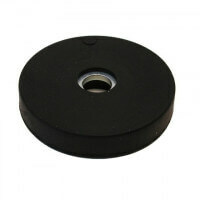 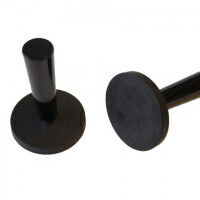 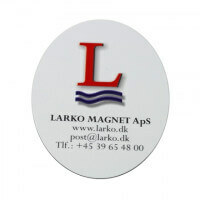 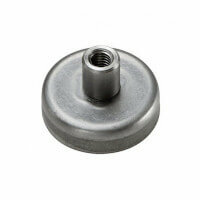 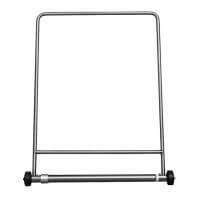 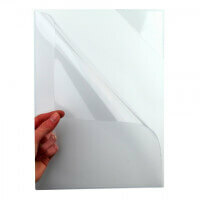 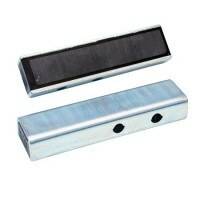 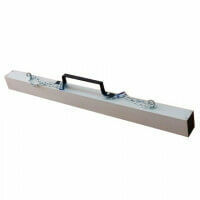 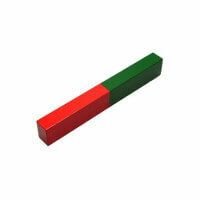 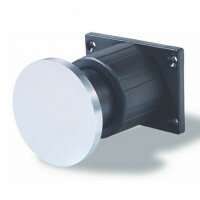 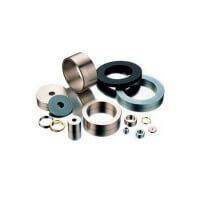 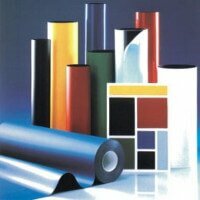 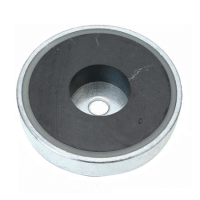 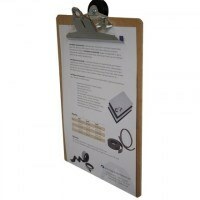 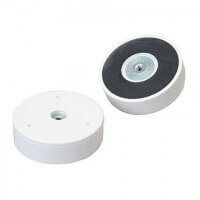 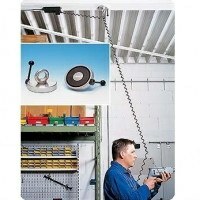 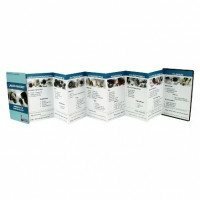 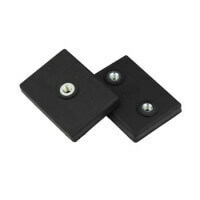 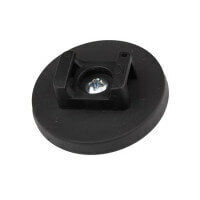 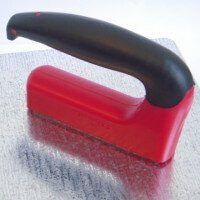 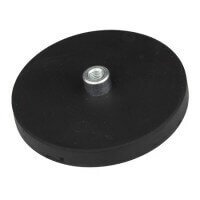 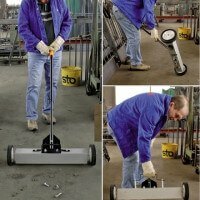 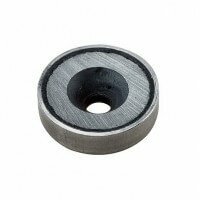 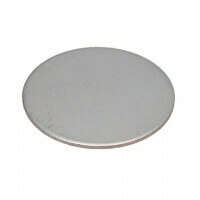 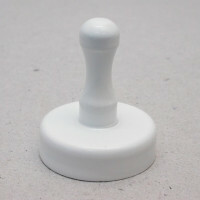 The bar magnet is developed for industrial use and is ideal for applications on smooth surfaces. 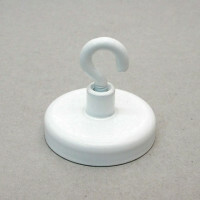 Strong holding force. 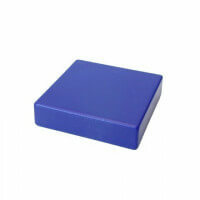 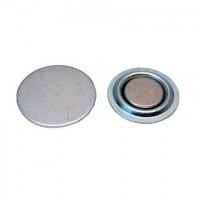 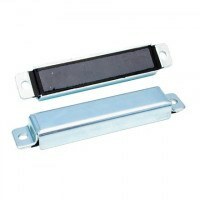 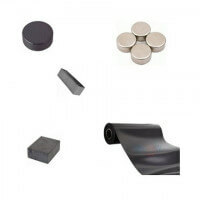 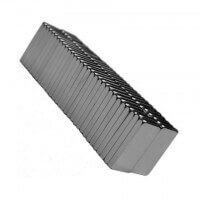 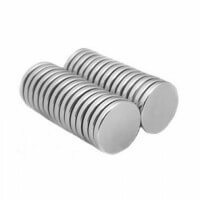 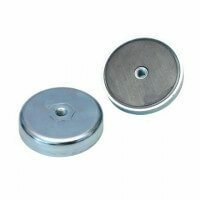 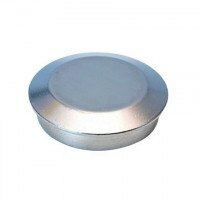 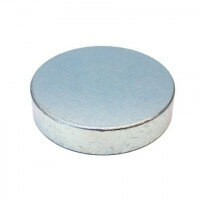 This characteristic Excello bar magnet is produced with neodymium magnet which is also recognizable via the blue color on the active magnet surface. 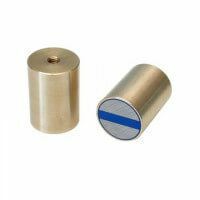 The full brass body serves as protection for the bar magnet as well as it increases the overall magnetic force of the product. 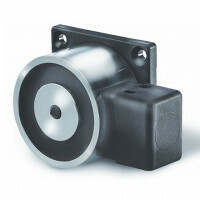 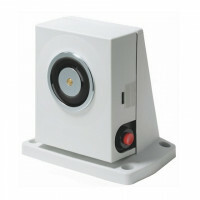 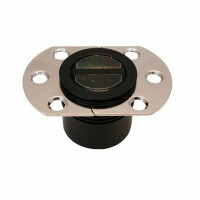 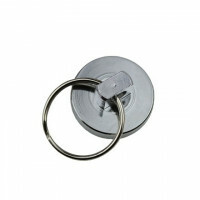 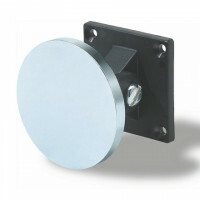 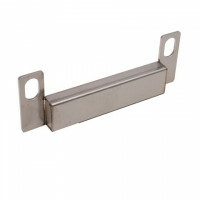 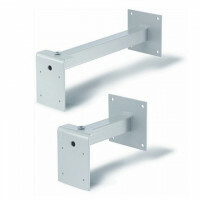 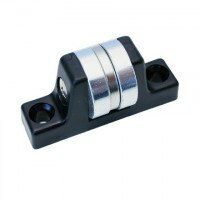 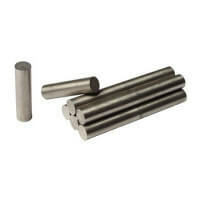 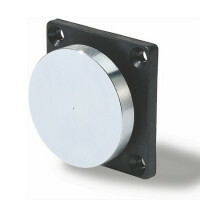 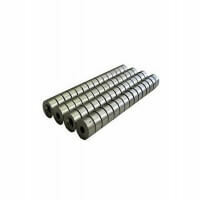 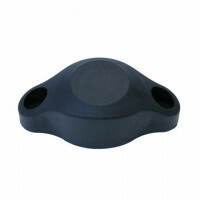 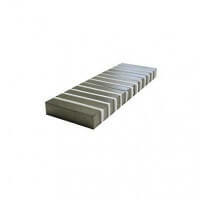 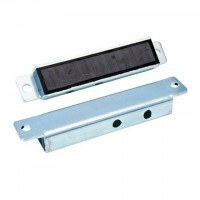 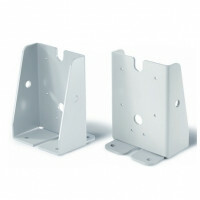 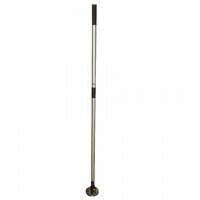 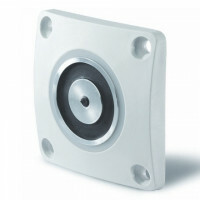 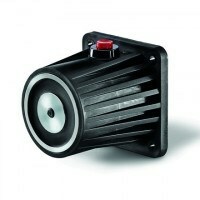 The bar magnet forms part of the Excello quality series for extra strength, reliability and durability of the product. 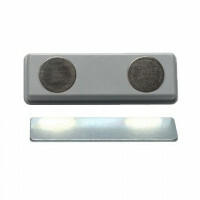 Key characteristics of this bar magnet is the fact that both north and south pole is placed on the same magnetic surface creating a “sandwich”. 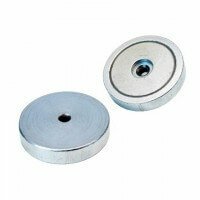 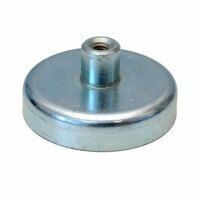 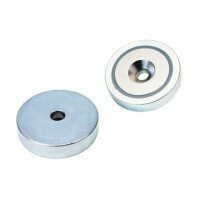 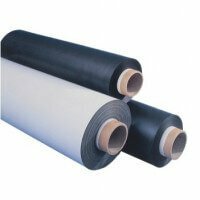 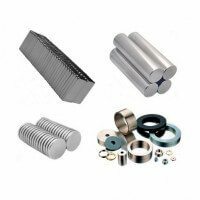 The narrow surface between the poles makes the bar magnet highly suitable for holding applications on smooth surfaces (no air gap must be present between magnet and surface). 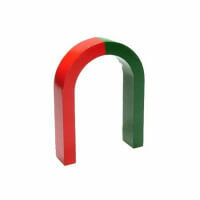 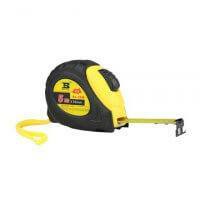 The magnetic strength reaches up to 700 newton at the largest dimension. 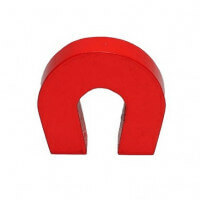 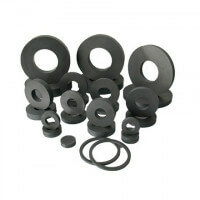 The magnetic strength depends on the diameter of the magnet – please see the list above for comparison. 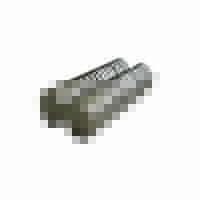 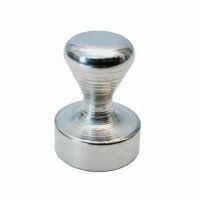 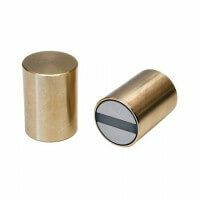 This neodymium bar magnet in full brass body is produced in several dimensions. 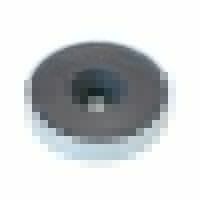 See a complete list of the models above. 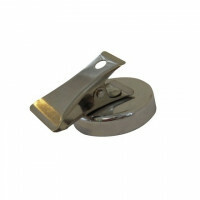 The bar magnet in brass body is also produced with internal thread.